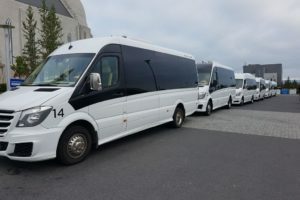 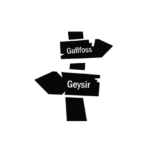 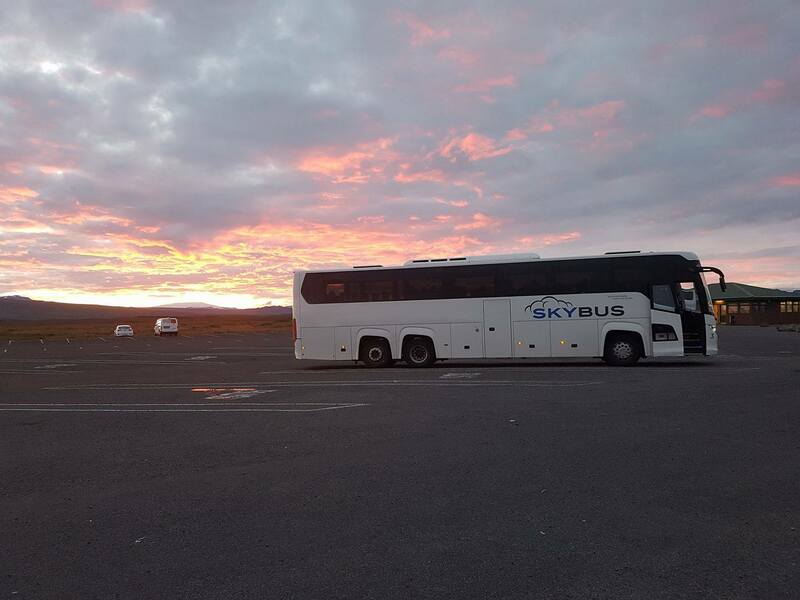 We have driven for some of the biggest companies in Iceland both for employee gatherings or work trips. 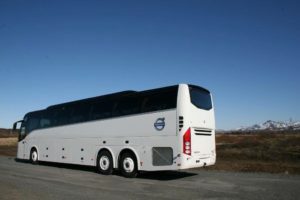 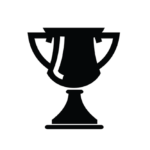 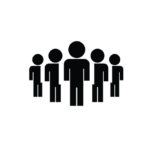 We drive students going on trips or athletes going to tournaments or practice camps. 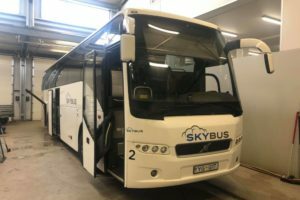 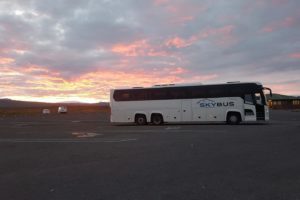 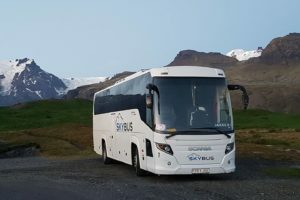 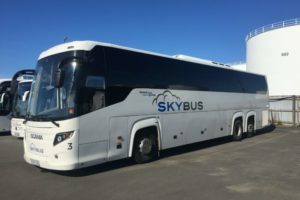 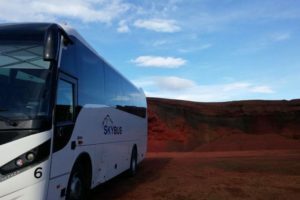 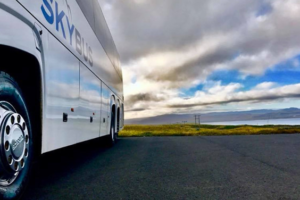 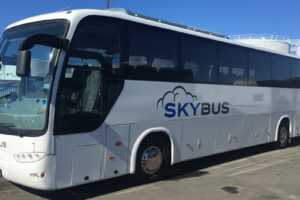 We make sure that tourists that visit Iceland see everything that Iceland has to offer in the comfort and safety of our buses. 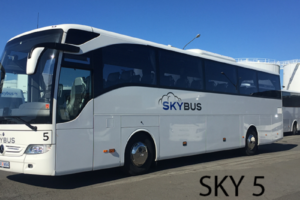 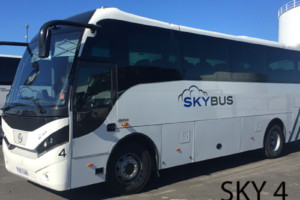 We offer a whole fleet of new buses with great comfort and modern amenities that guarantee a safe and enjoyable trip.